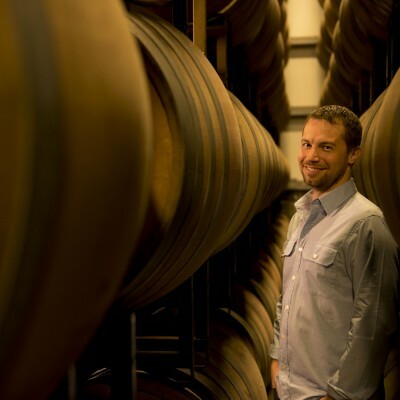 With Jeff’s input, the winery has upgraded its winemaking equipment and implemented new protocols to ensure that the wines continue to be of the highest quality and true to their origins. 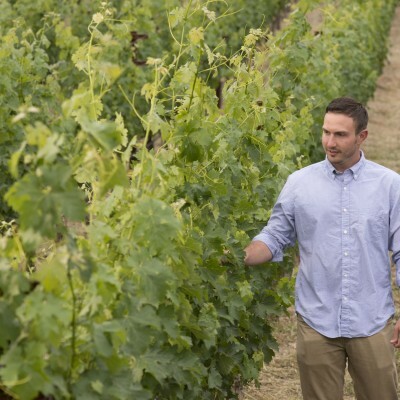 “In many ways Starmont is a microcosm of the Carneros region,” says Jeff. “Our wines are classically balanced and subtle. Structure and evenhandedness are the rule rather than the exception. And, although we are focused on Pinot Noir and Chardonnay, we also produce some pretty impressive Merlots and Syrahs. Michael’s hobbies include surfing, food, wine and music. He lives in the town of Napa. 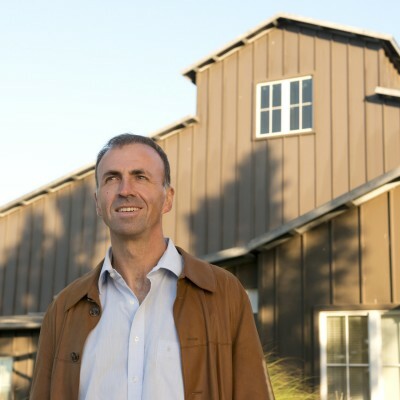 Since his appointment as Proprietor & CEO of Merryvale Family of Wines in 2008, René Schlatter has firmly established Merryvale and Starmont as two of Napa Valley’s most prestigious and well-respected wine companies. 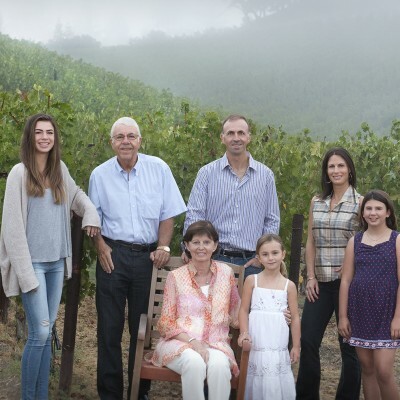 Through an unyielding commitment to wine quality, customer service, and investment in the community, René continues to uphold his family’s legacy in the winegrowing world. A native of Switzerland, René has lived in the U.S. since 1987, having attended Trinity University in San Antonio, Texas as undergraduate. A top junior in his country, René arrived in the US to play Division I tennis at Trinity University, during which time he and his team were ranked among the top 20 schools in the country. Upon completion of his undergraduate degree, René returned to Europe and worked for several years as a businessman in various industries. In 1994, René moved back to the US, earning a Master’s Degree from Arizona’s Thunderbird Graduate School of International Management. Since taking the helm of the company in 2008, René has made significant contributions to sales, marketing, finance, vineyard acquisitions and farming improvements — with particular focus and interest in the quality and expression of each individual wine and vintage. René and his family are very committed to protecting and preserving the Napa Valley for future generations using sustainable practices. Both estate vineyards have been Napa Green Farm certified. He and his wife, Laurence, live in the St. Helena community with their three daughters, Jenna, Jade and Corinna. Ask Starmont Proprietor Jack Schlatter about his background as a cotton classer in México, coffee taster in Brazil, or any of his other fascinating experiences and he’ll quickly steer the conversation back to his true passion – the wines of Starmont Winery and Merryvale Vineyards. A native of Switzerland, Jack’s lifelong love of wine drew him to the Napa Valley in late 1991. “Napa Valley’s diversity of soils and microclimates allows us to grow high quality Chardonnay and Pinot Noir just a few miles from Cabernet Sauvignon. There’s no other place in the world like it.” says Jack. Now at the helm of Merryvale Family of Wines for more than 25 years, Jack and his son René have established deep roots in the Valley, developing long term partnerships with some of the best wine grape growers in the Napa Valley as well as two estate vineyards: the 25-acre Schlatter Family Estate on a ridgetop high overlooking St. Helena—ideal for Cabernet Sauvignon, Cabernet Franc and Petit Verdot to which it is planted; the 50-acre Stanly Ranch Estate Vineyard on the historic Stanly Ranch in Carneros perfect for Chardonnay and Pinot Noir. Both the winery and estate vineyards have been Napa Green Certified. René upholds his family’s integrity in his role as CEO. Working his way up the ladder the old-fashioned way, he has held progressively more responsible positions since joining the company in 1995. Also born in Switzerland, René has lived in the U.S. since 1987 and earned an MBA from the American Graduate School of International Management in Arizona. He lives in St. Helena with his wife, Laurence, their three daughters and three friendly dogs. That Laurence’s family has owned a winery in Switzerland for six generations provides a special sense of tradition. “It’s very rewarding to continue this family heritage at Starmont and Merryvale,” says René.